Merry Christmas everybody! We hope you had a lovely evening with family and friends. 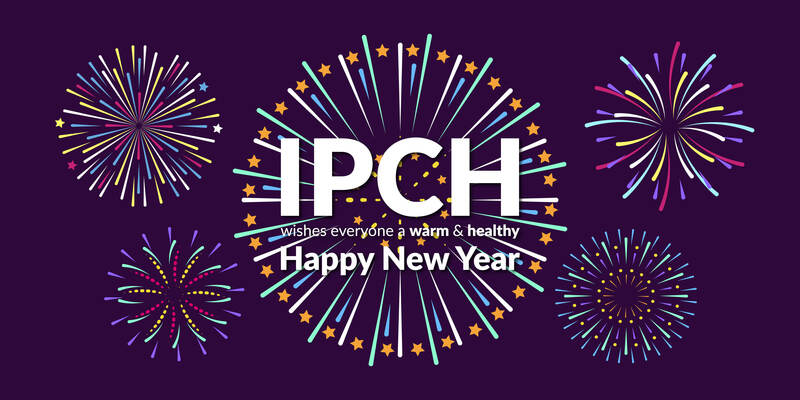 As the year is coming to an end, we would like to look back at what has been an amazing year for Powerchair Hockey. In June, Italy was announced as Local Organizing Committee for the WC in 2018. 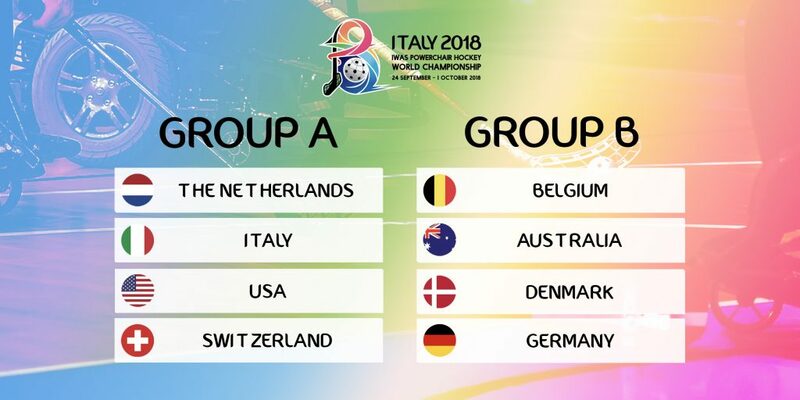 From 24 September to 1 October 2018, the IWAS Powerchair Hockey World Championships will take place at the town of Lignano Sabbiadoro in Italy. The venues will be the same as at the WC 2010. From the 22nd to the 25th of June 2017, Belgium, Switzerland and The Netherlands competed against each other during the friendly tournament ParagamesBreda! in The Netherlands. IPCH organized an official PCH Classification Course to train new classifiers and to update the knowledge of the already licensed classifiers to the new classification system, that was adopted at the Sports Assembly 2016. IPCH Sport Executive Committee allocated the qualification slots for the IPCH World Championship 2018 in Italy based on regions and the world ranking list. The Netherlands, Italy, Germany, Belgium, Australia, Japan, USA (USA won the regional championship from Canada) and Denmark were invited. Japan was the only nation that declined its invitation, and Switzerland took its place. With the participation of USA, a total of three continents will be represented at the WC 2018. This is both great for the development internationally and nationally in USA. As part of the preparation for the IPCH World Championship 2018, the LOC Italy 2018 organized a Five Stars – International tournament from 31 October to 5 November at the same venue as next year’s World Championship. The international tournament included an official referee C-licence and Observers/Jury course, classification sessions for players as well as the drawing ceremony for the World Championship. A huge thanks to everybody for another amazing Powerchair Hockey year. We wish all Powerchair Hockey teams good luck and lots of fun in 2018, and are looking forward to the World Championships of 2018 in Italy! Have a merry Christmas and a happy new year, and especially a wonderful time with your family and friends. No Replies to "HAPPY NEW YEAR - THANK YOU FOR 2017"